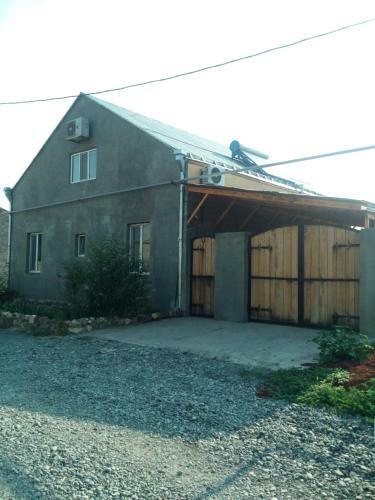 Guest House Artson is conveniently situated in Charents street 495 in Ejmiatsin only in 1.8 km from the centre. Travellers can take advantage of a range of services: internet services, convenient airport transfer, wonderful garden, parking lot. Please be advised that payment for the accommodation and services is possible only in cash. For tourists accommodation are offered 2 rooms in the guest house. There are offered the following categories of rooms: twin, double. In accommodation facilities are the free toiletries, air conditioning, clothes rack.